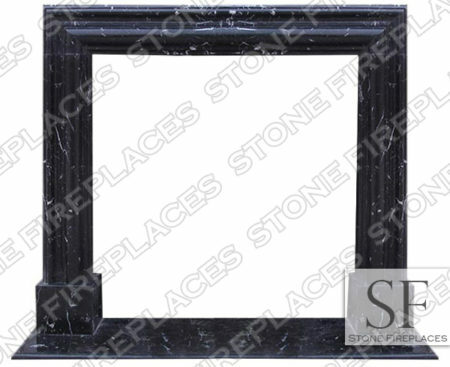 Fill out the form below for a quote on a marble or cast stone fireplace you are interested in. 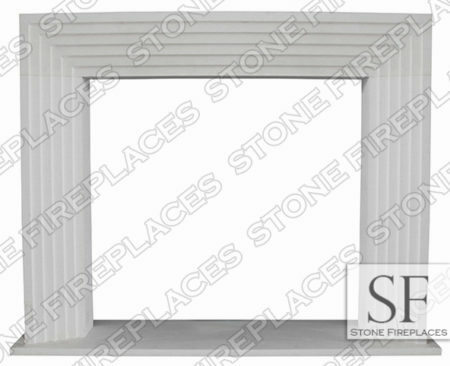 It is especially important to note the model and provide information for the best way to reach you. 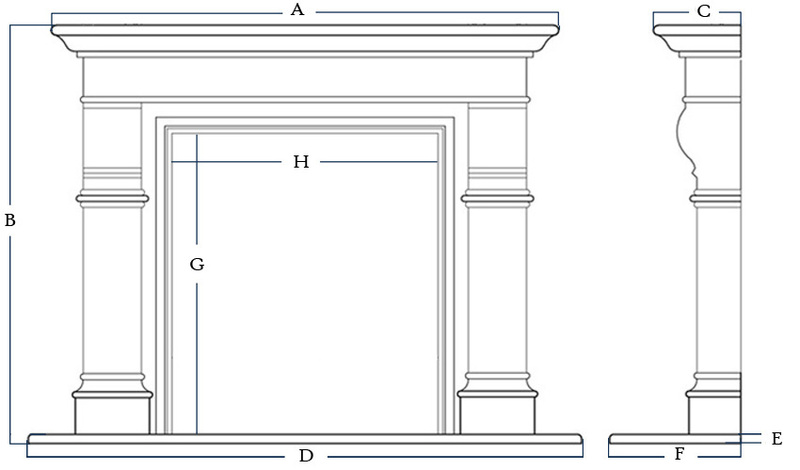 If available, please provide the firebox size. 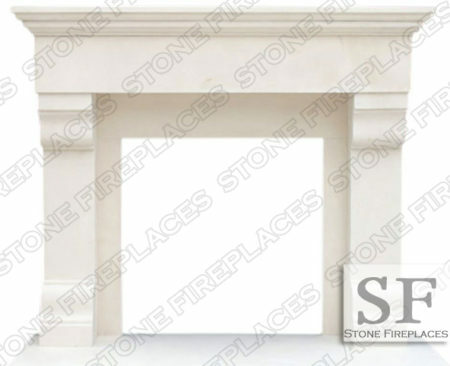 We do limestone, travertine, Cantera and cast stone surrounds made-to-order. 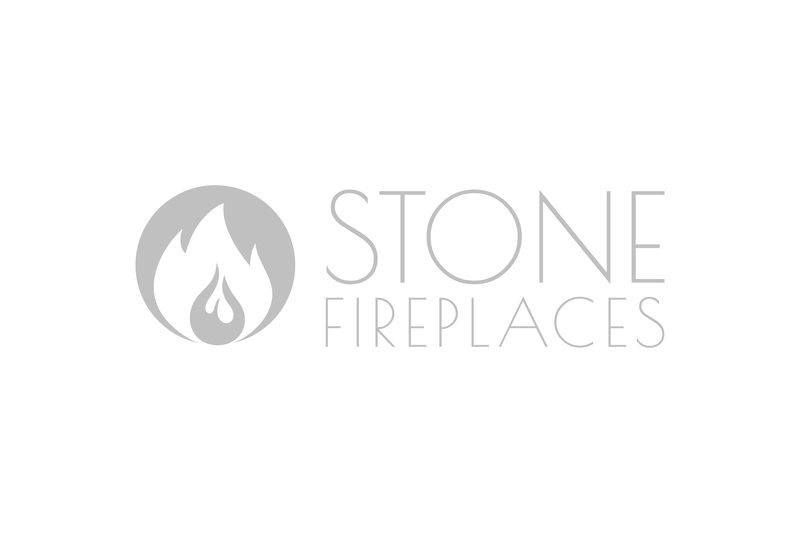 For custom designed style and sized projects fill out form or please provide a spec/elevation drawings via email at sales@shopstonefireplaces.com.